There are few more pleasurable ways of discovering the Province of Cebu by not just personally seeing the Oldest City in the Philippines and sauntering around the Queen City of the South. 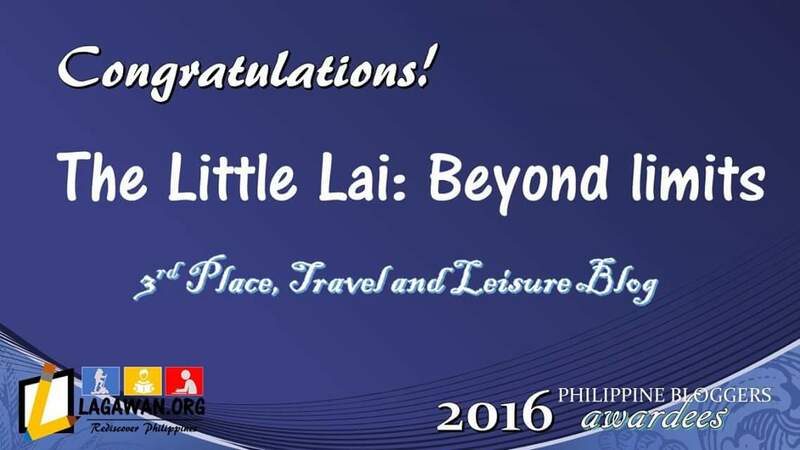 But also finding out the reason behind the recent recognition given by Google Zeitgeist as the fastest rising local travel destination in the Philippines. 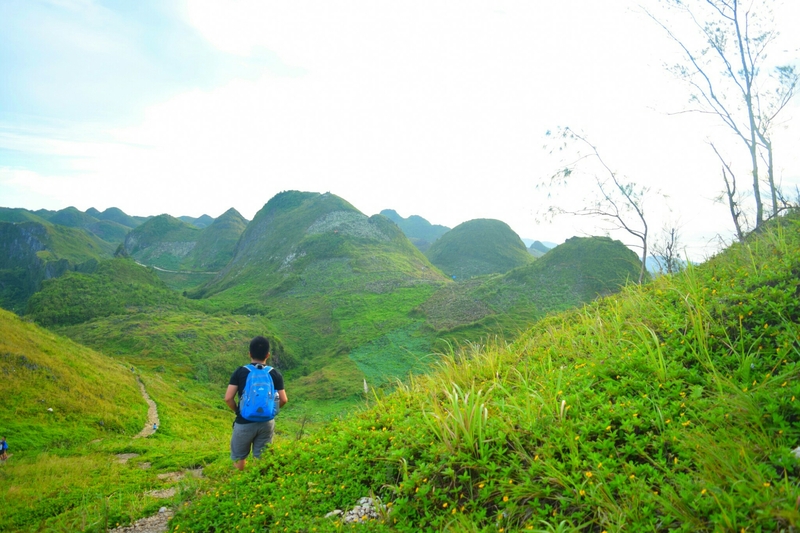 One of the few more enjoyable ways of exploring Cebu Province is backpacking to the highest peak in Cebu, Nestled deep in the heart of Mantalungon Cebu are the bunch of green jagged peaks and rolling hills of Osmeña peak . Osmeña peak was made in honor of the famous political clan in Cebu. 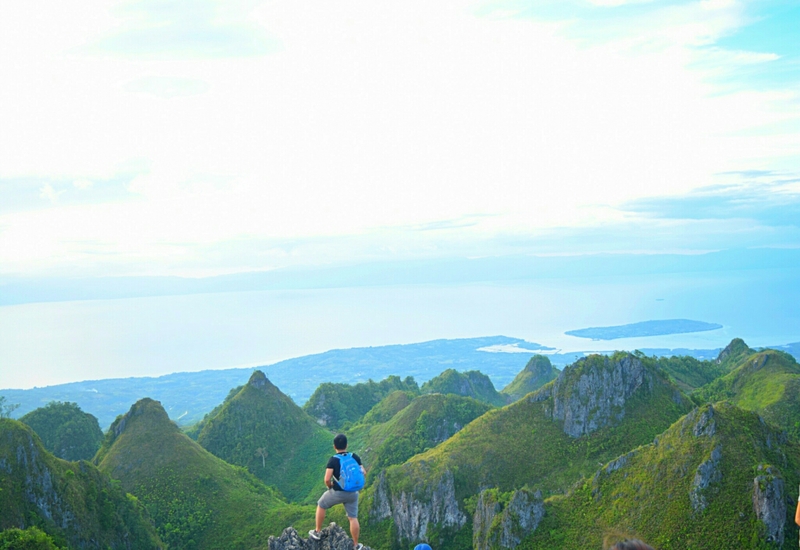 The summit has a wild stretch of cluster rugged hills, accessible to everyone, more frenetic than any other mightier and highest peak in Cebu. It delivers a cracking track going up, down and around the mountain. It is sited in the Municipality of Dalaguete in the province of Cebu. 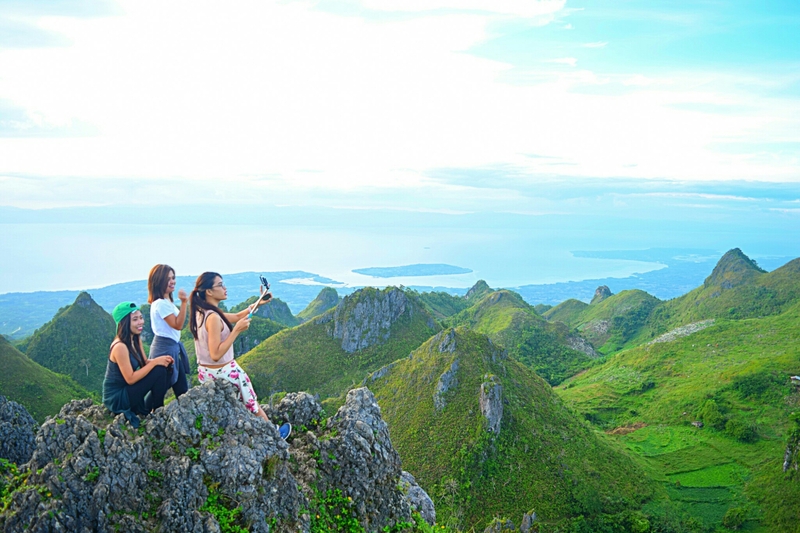 The park receives approximately 1,000 meters above sea level that offers 360- degree view of shorelines, the island of Badian, and a glimpse of Bohol and Negros. Mantalungon is famous as the summer capital of Cebu because of its good climate all year round. Farming is the primary origin of income in the said village and you will notice the wide plantation of growing flowers, vegetables and other high-value crops while trekking up to the summit. Because of the vast vegetable farm in the area, Mantalungon gain its fame as a “Vegetable Basket” of Cebu. Since Dalaguete is about 85 kilometers from Cebu City and about (3 hours of travel time). I got a bus from the South Bus Terminal bound for Oslob and dropped off at Dalaguete junction. There were motorcycle (Habal-Habal) Going straight to the foot of the peak. It is then the easier route, and would only take 20-30 minutes of trek going to the summit. I was with friends during this visit, namely: Ram, Patrick and Marjhon. Today is my third time to climb the pinnacle. The final scene I had before was blended with fogs and undulating form of the terrain of the peak. A strong urge of dissatisfaction made me resolve to go back this time with a fully loaded of hope, hoping to meet my expectation for the 3rd time. During my first and second visit was then beautiful, but I desire to see and experience the magnificent sunset view when the sun starts setting down the slopes of Negros. The pinnacle has a long scree slope on their flanks. It bears a very rough semi black igneous rocks which provide a superb grip for mountaineers and non-mountaineers like me. The summit has bare rock, jagged in outline, and with steep cliffs and deep cut corries and gullies. A lot of travelers who compare the peak as it almost similar in physique to the Chocolate Hills of Bohol. 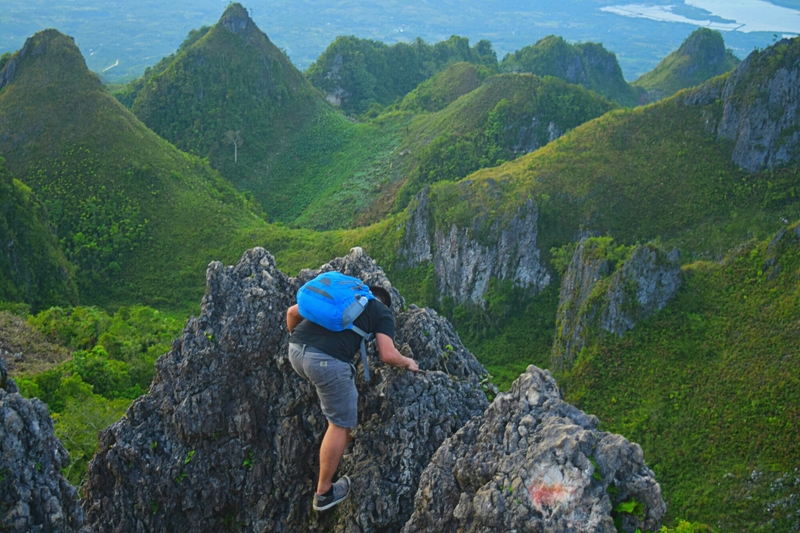 But Osmeña peak is thinner, sharper-pointed and rocky unlike the Chocolate Hills that looks like giant mole hills or some say, a cone-shaped Hills. It was really cold since we were at the summit. The magnificent panoramic position of multiple jagged hills will surely bring you somewhere. It’s like you’re working with the cast of Game of thrones because of the live setting. My friend Marjhon told me about how could this amazing view subsist in this field. I am just grinning and said, “This is Nature’s expression of beauty, mystery, romance and passion”. Indeed God’s masterpieces is always beyond compare. It was nearly dark and I saw numerous campers who set up their tents in the designated area. I wonder how it feels like to do camping at this situation. Considering “Next Time”, camping might adhere. Take a bus at the South Bus Terminal bound for Oslob or Bato. Ask the driver to drop you off at Dalaguete junction. The travel time is around 3 hours, (The fare is not more than PHP 150 with Aircon Bus). The crossing is populated with bakeries and motorcycles (habal-habal). From there, ride a motorcycle (habal-habal). Usually the fare going directly to the nearest jump off spot at the foot of the Mantalongon ranges is PHP 100 per person. Travel time is 30-45 minutes. You can also hire a motorcycle from the crossing of Dalaguete going to Mantalungon market and from there you can either trek from the market going to the Osmeña peak for roughly 2 hours. 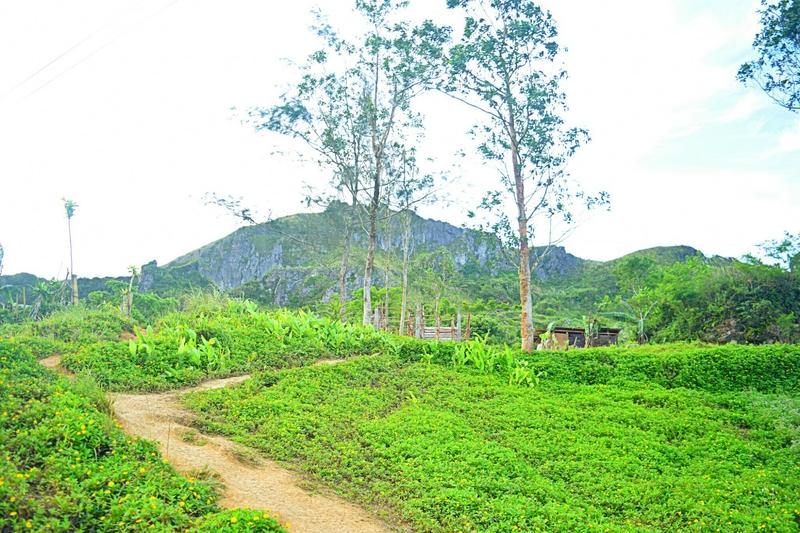 Osmeña Peak is a private property, hence you have to pay a registration fee for only PHP 20 per individual. If you are a first timer, you can request for a guide going to the tiptop at the registration area. While we made our way downward, our motorcycle driver told us that there is an option if we want to traverse Osmeña peak down to kawasan falls in Brgy. Matutinao, Badian, Cebu. But he advised us, that we have to take a guide for some of the locals are not really familiar with the trail that leads to the falls. “Perhaps next time we will consider this”. Thanking the Manong driver for the information. I advise you bring your umbrella or apply your sunscreen on your skin for the clinging heat of the sun could be really that bad. Expect heavy fogs anytime, especially during the rainy season for the month of June to December. You can do camping at night, but make sure to bring your own camping tent, flashlight, jacket, food and other necessary things required. 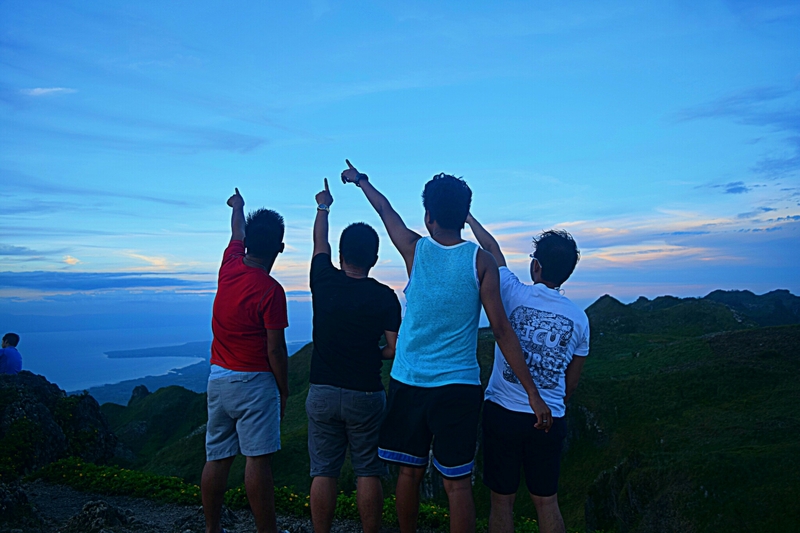 The best time to visit Osmeña Peak is during sunrise and also during Sunset. Hence, if you’re planning to see the stunning sunrise, I suggest that you leave from Cebu City around 2:00 AM. Please, be always kind to nature, don’t break its innate beauty. We can’t predict the weather, so you better bring your dry bag to put all your gadgets and camera when it rains. If you wish to have your snacks or meal at the summit, please take responsibility of your garbages, make sure to bring them all with you and don’t leave your garbages there. Please remember to leave no trace behind. Take full care of our mother nature. Just enjoy and be responsible enough. Previous Post: A JOURNEY to Remember: Exploring the best kept GEM in the South Western part of CEBU. Next Post: PASKO sa SUGBO 2015: Christmas in Town. Will visit one day. Awesome! Thank you for taking time to read my blog post Sir. Surely you’ll have great time when you visit that scenic view. I’m happy that you want to try. 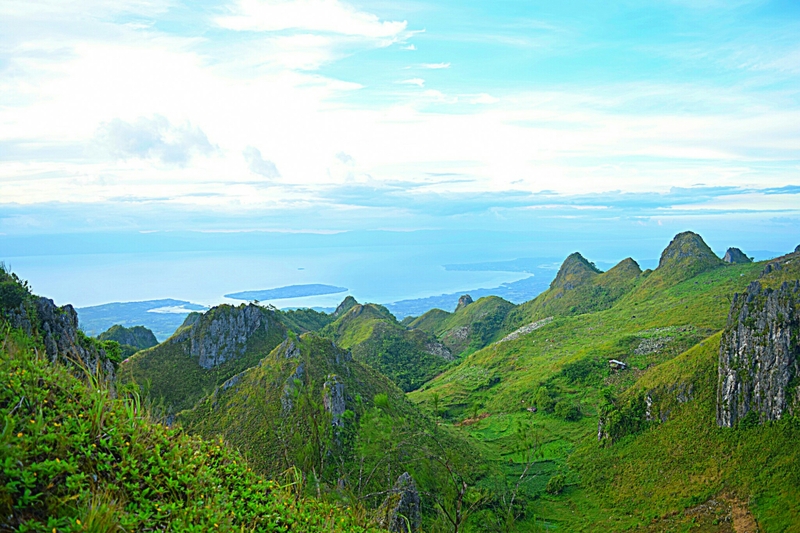 You’ll certainly love the stunning views when you reach the summit. You’ll surely enjoy up to the peak. I’m pretty sure of that. I genuinely think this web page wants a lot more consideration. I’ll almost certainly be once more to read a lot more, thanks for that info. Whoa those views are incredible! 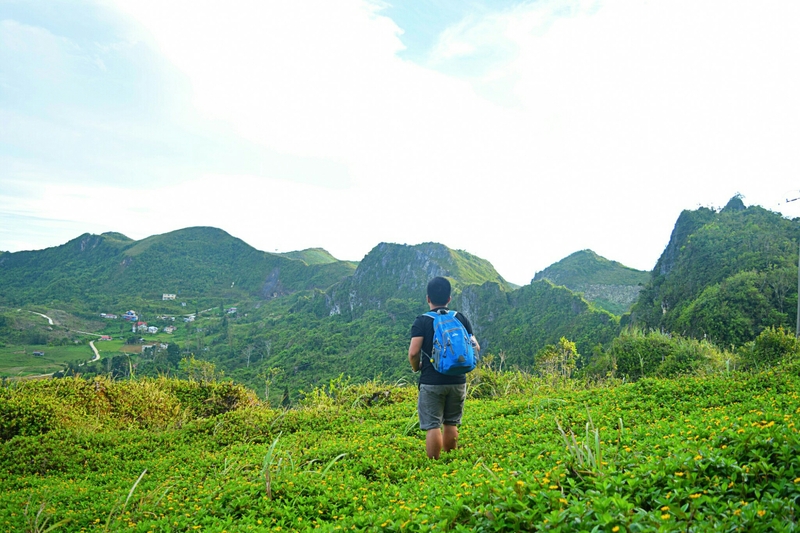 All of your posts really make us want to come back to Cebu and do all the adventurous activities you mention! We had no idea how much great hiking there was! I love your reference to Game of Thrones! My favorite show by the way 🙂 It really does have that feel to it and how cool that you go on these adventures with your friends. I’m so impressed that you have already done this trek three times now! Oh I’m a sucker for practical tips so happy you had the beautiful photos then tips at the end. Because of the heavy fog, I wouldn’t think to bring sunscreen so glad you mentioned that! Thanks for sharing. 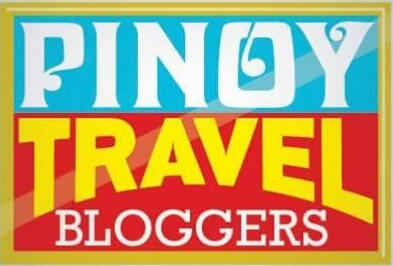 You’re blog is my favorite for all-things-Filipino. I would love to see this someday, as I’ve heard great things about Cebu. These green peaks are stunning! I’m a huge fan of hiking so I’m glad there are other options besides just chillin on the beach. What *can’t* you do in The Philippines?! I’ve never seen anything like the Jagged Hills! How beautiful! I love the idea of seeing a fog roll through them, although seeing a clear sunset or sunrise would be gorgeous. Many kudos to you for going up Cebu’s highest peak! That looks like quite an adventure. It’s so lovely even I might consider camping around there, though I’m kind of a wimp when it comes to that sort of thing. Thanks for sharing! 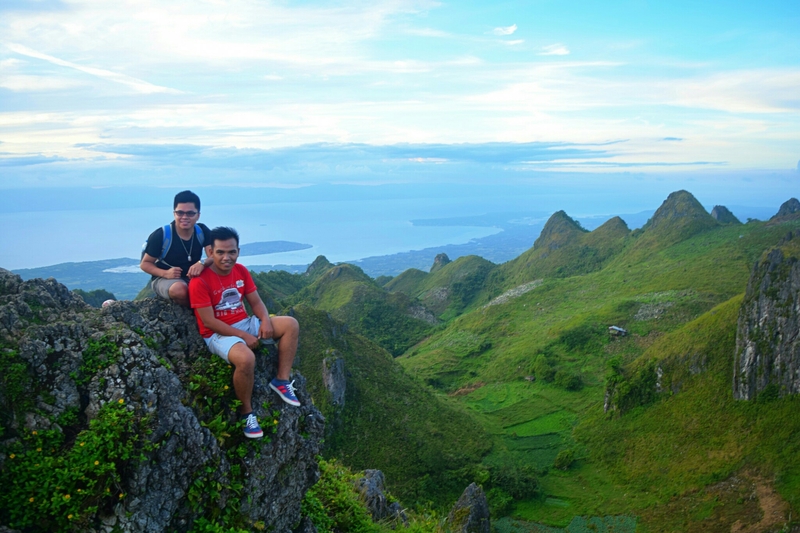 Osmena Peak offers some stunning views. No doubt the feeling of bliss when you reach the peak is incomparable as you bask in the joy of nature. But for me the journey to the peak also seems to be filled with moments of magic as you tread on the green carpet laid out by nature.